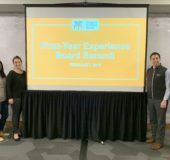 Read Brave Saint Paul has officially launched its citywide, intergenerational reading program. This year’s theme focuses on housing, a critical topic in Saint Paul where thousands of people struggle to find affordable living spaces. The Saint Paul Public Library and its community partners will host a series of book programs around the housing theme from Fall 2018 through February 2019. 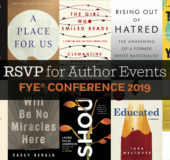 Book selections include a range of notable titles for different audiences from Nikki Grimes’ Rich for school-age children to Matthew Desmond’s Evicted for adults. Since 2012, the Saint Paul Public Library has selected one young adult novel and distributed thousands of copies to foster community discussions around contemporary issues facing teens. This year’s primary pick for young adults is Burn Baby Burn by Meg Medina, and the Library is on track to meet its ambitious goal of distributing 5,000 books city-wide. 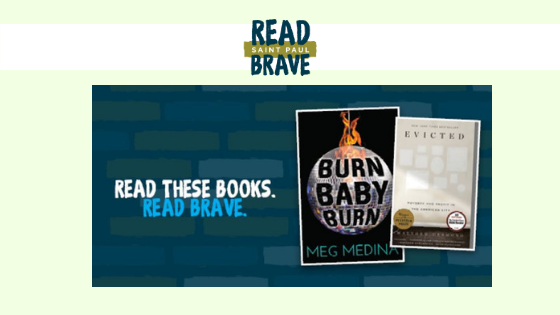 For more information about Read Brave St. Paul, including housing facts, booklists, videos, and discussion guides, visit the Saint Paul Public Library website.